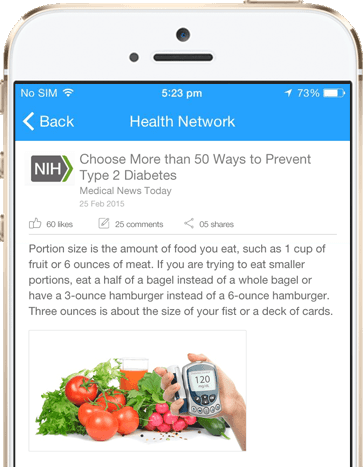 Get helpful health tips and consult with doctors on your mobile with ContinuousCare Download the ContinuousCare Health app for FREE! 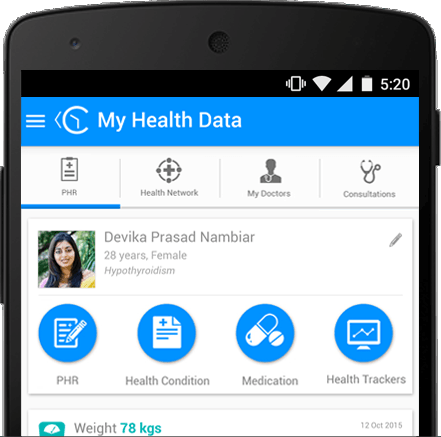 What does myContinuousCare Health app offer? Monitoring TimelineGet the Personalised Threshold Alerts! 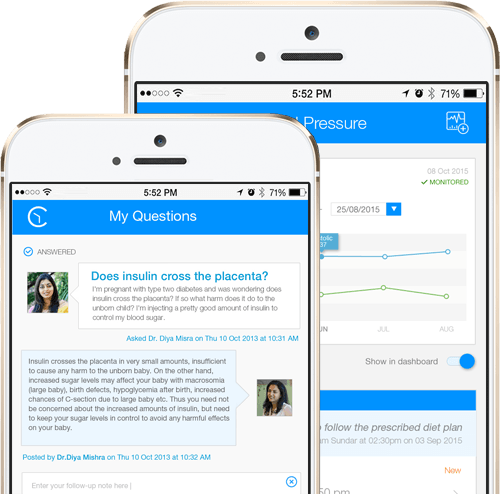 Your doctor may set personalised threshold ranges for your trackers, resulting in special alerts being raised to both your doctor and you, if your readings are out of this range.